Linen is classic and comes in a variety of fresh colors. It is cool and comfortable and can be dressy or casual. Handkerchief linen is easy for beginners to sew; heavier weights are easy once you have developed a little skill. Linen has a tendency to ravel and so your seams must be finished. It also wrinkles easily. Despite these drawbacks, linen is great for spring clothes. If you are going to wash your garment, pre-wash the fabric and dry it before you cut it out. If you plan on having the garment dry-cleaned, then pre-treat the fabric by having it dry-cleaned or by steam pressing it. Use a machine needle between size 10 and size 14, depending on the weight of the linen. Set the machine stitch length at 2.5-3mm. Lightly balance the tension. Test stitch length and tension on a scrape of linen before beginning. Use lightweight or all purpose thread. Use safety pins to mark the right side of your fabric when laying it out. Finish seams by pinking the edges or binding them. Pinking is easiest for beginners. It is less time consuming than most methods and it is a classic finish. 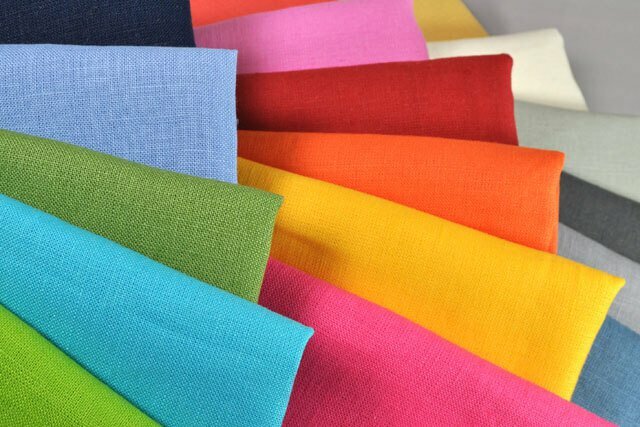 You can also serge linen seams, which is a quick method for casual garments if you are used to using the serger. Linen is not easy to ease, so choose a pattern that requires little easing. Shrink and shape the sleeve caps by steam pressing before setting the sleeves into the garment. Topstitching works well on linen. Linen is also great for machine embroidery. Ready to try it out? 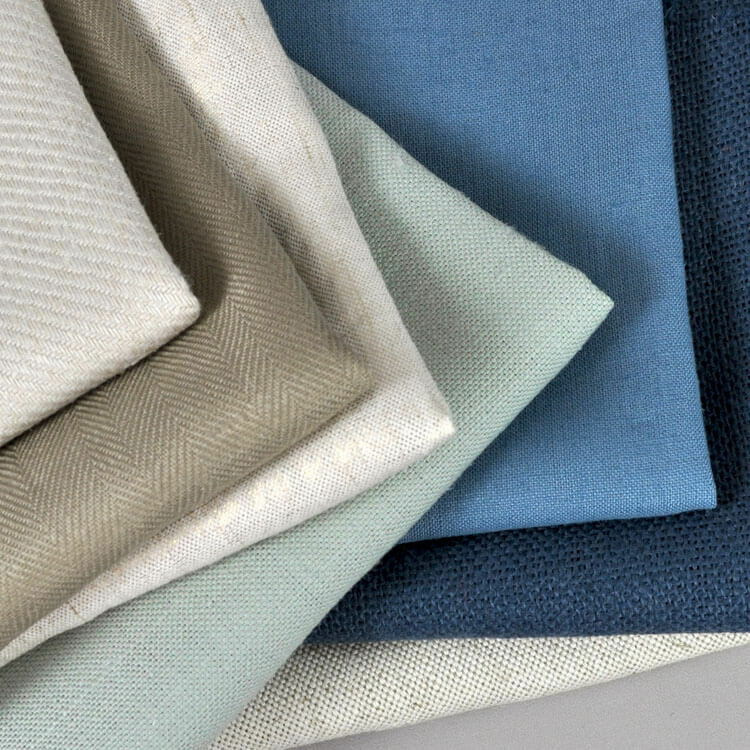 Find a variety of linen here.